We are a sandbox of technology, community, investment, education and business networks – all coming together to explore and catalyze solutions to bring growth, prosperity and inclusion to Kansas City.  KCSIC creates a community laboratory for the deliberate interventions and strategies designed to inspire and advance innovations in education, learning and workforce development. KCSIC focuses on learning as a way to create and deliver social impact. We champion education innovation in digital cities, and catalyze the creation of new education technologies, learning sciences, and next generation models to empower a 21st century workforce and ignite lifelong learning with the imperative that all youth have the opportunity to succeed.